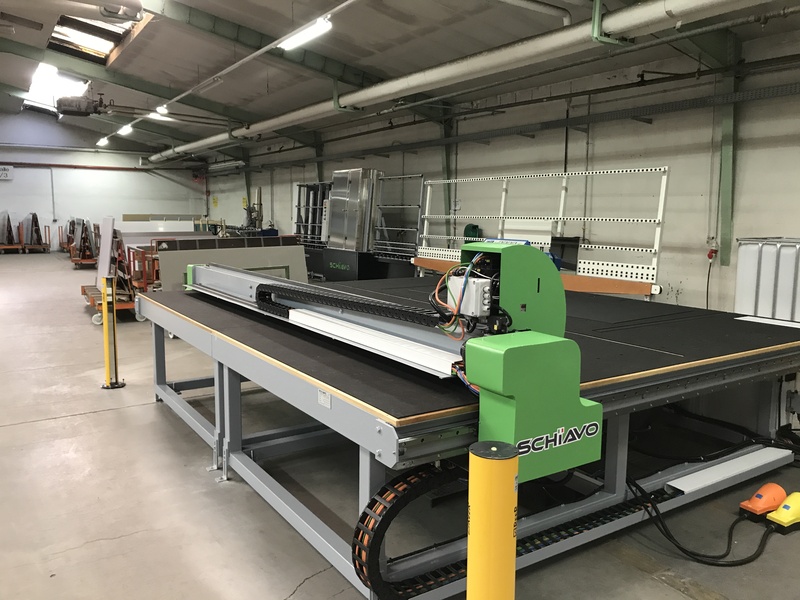 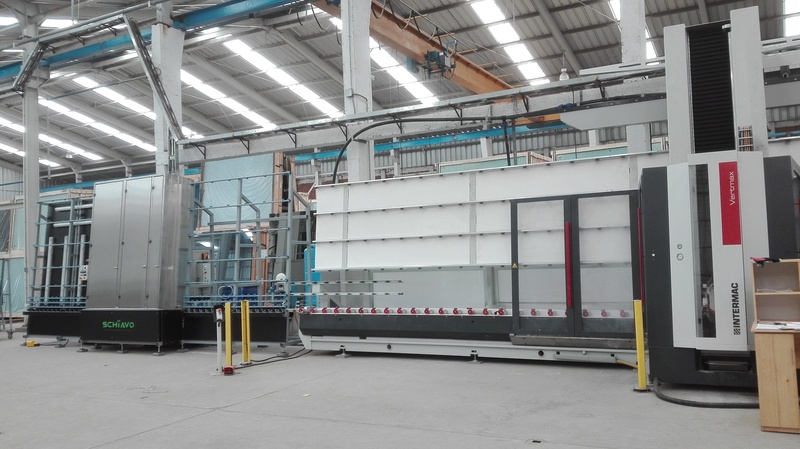 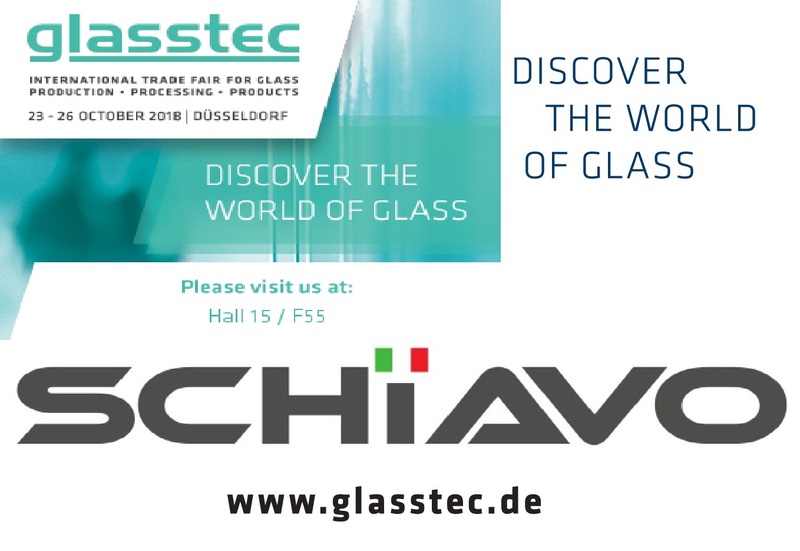 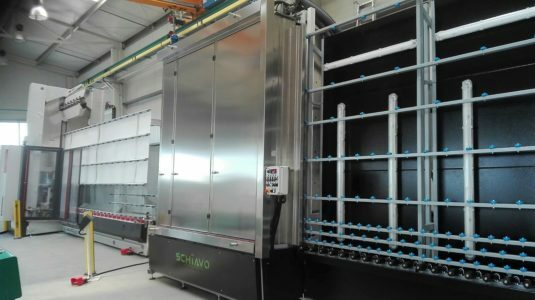 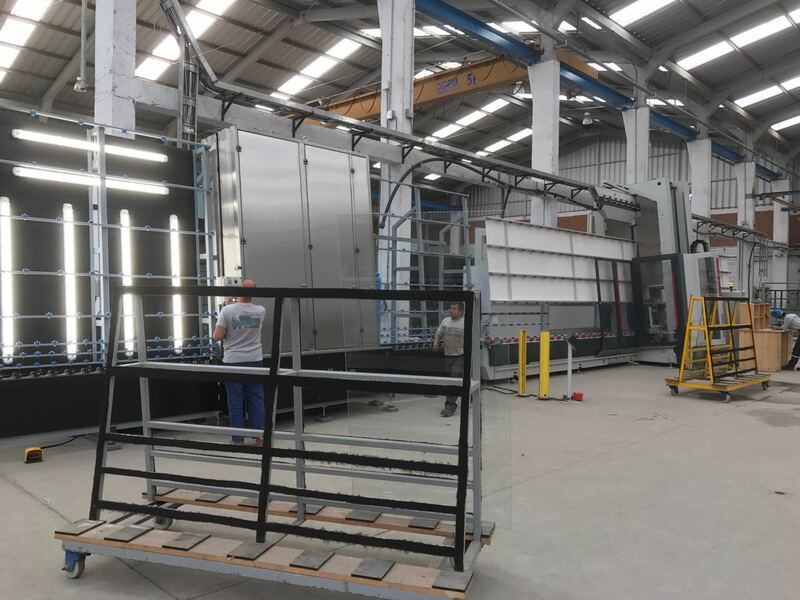 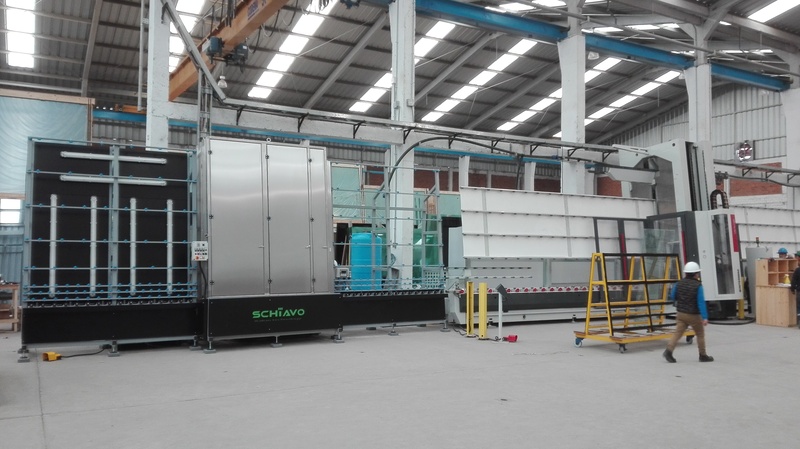 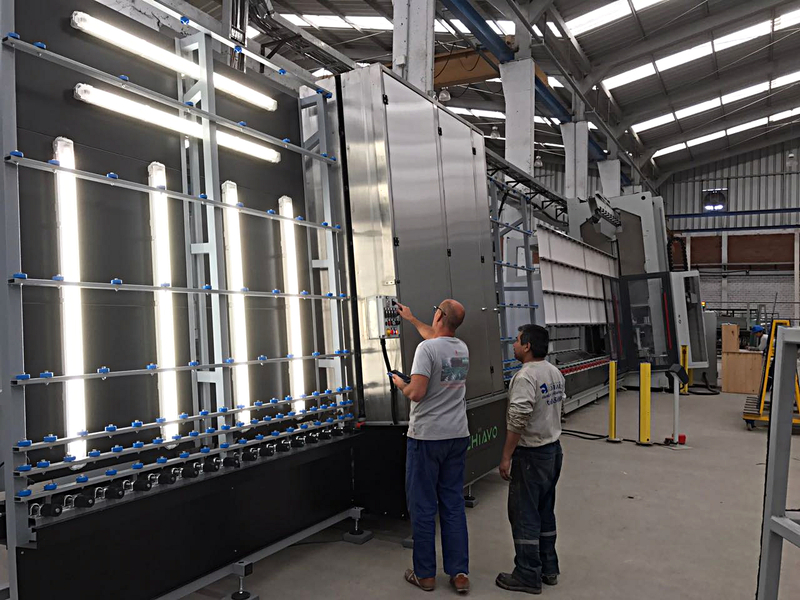 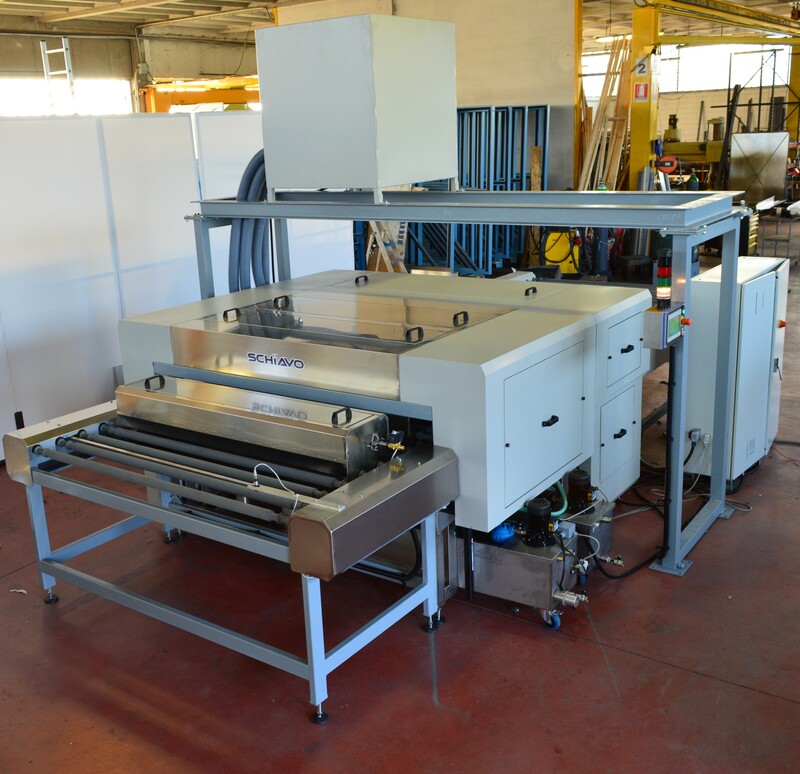 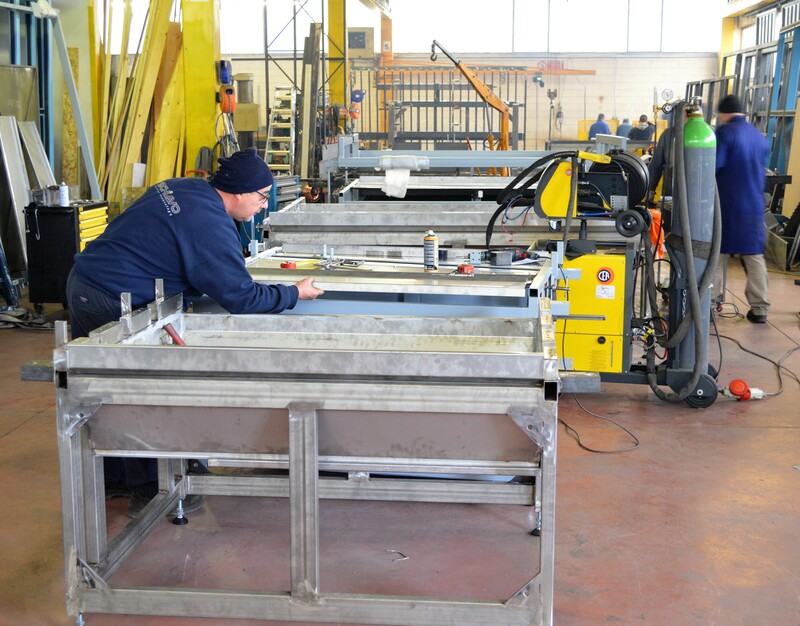 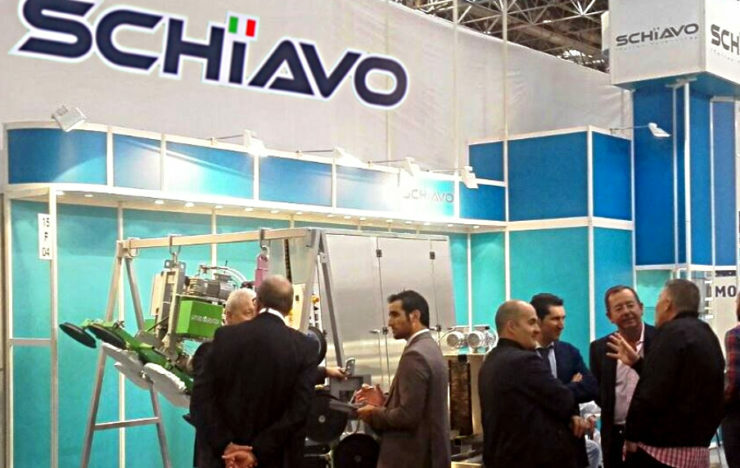 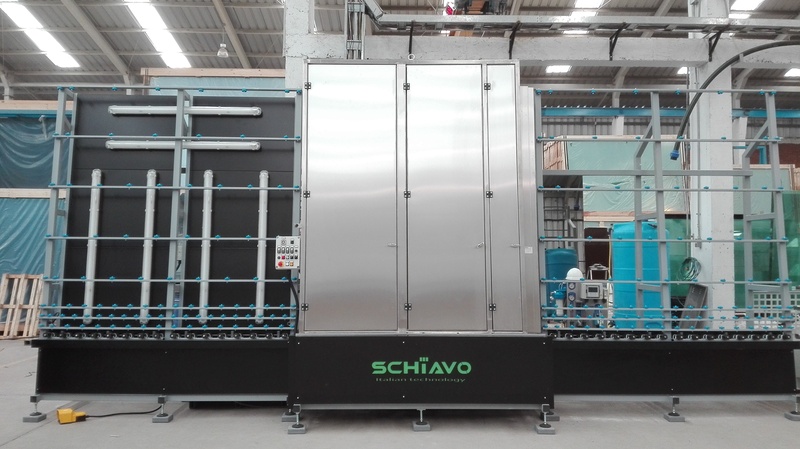 We are preparing our stand in the world’s most important fair in glass processing machinery: Glasstec 2018. 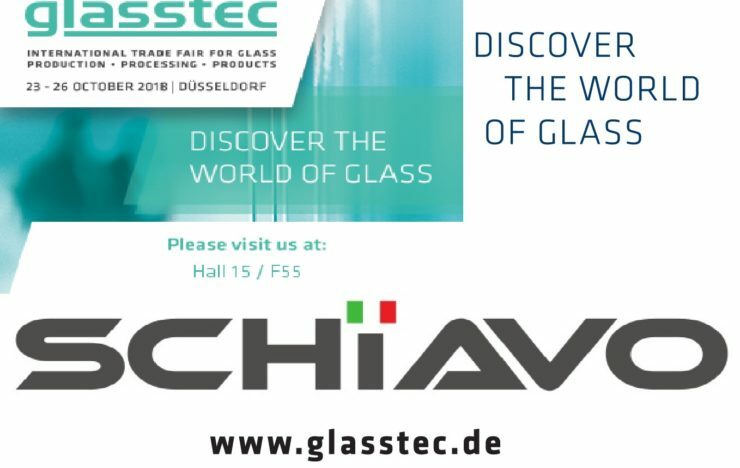 It will be a very important showcase for our new products, especially in glass washing technologies, but it will also be a very important occasion to meet our customers, agents, distributors and friends to discuss about about the market, about new trends, to receive their positive and eventually negative feedback about our products and services, or simply to have a coffee or a glass of wine together. You will be welcome at our stand Nr. 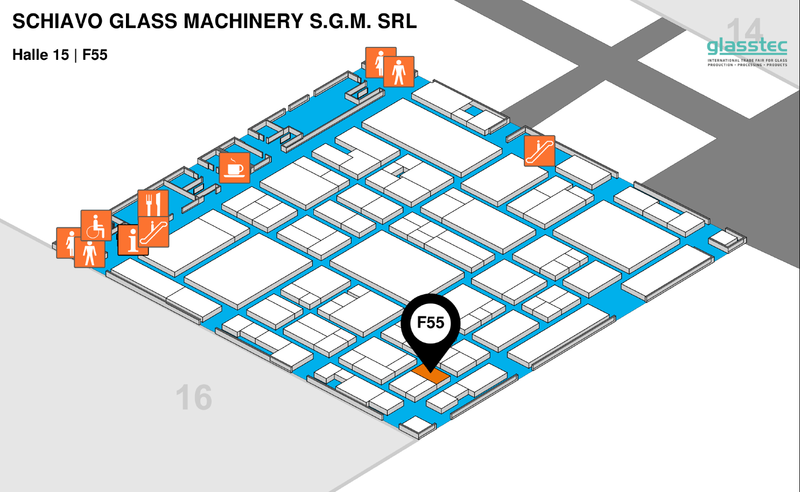 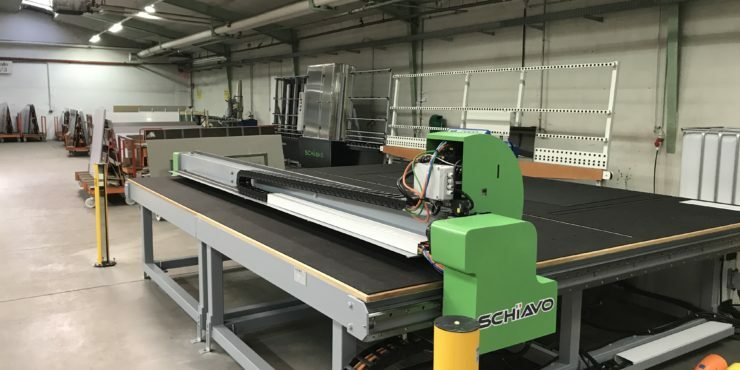 F55, Hall 15, at the center of the action in Glasstec 2018.